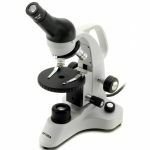 Biological microscopes designed especially for students attending primary and secondary schools. 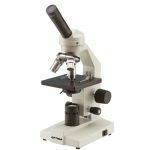 The metal structure combines sturdiness and ease of use. 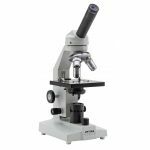 The wide selection of available models allows to choose the most suitable microscope according to the application required.